I've been wanting to write more reviews on here, but haven't been able to find the time to do them in-depth. So instead, I'm going to try to post more frequent, but shorter reviews of books, movies, ketchup, whatever. Starting with . . .
Pitch-black noir set in 1950s New York City. 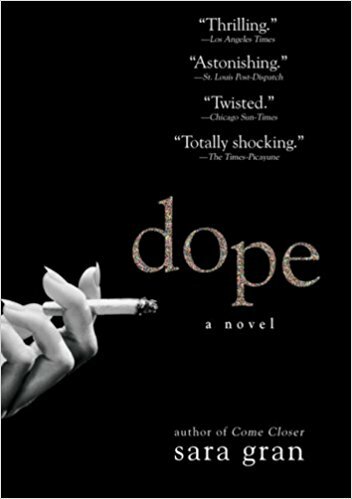 The main character is a recovering heroin addict who is hired by the wealthy family to find their daughter, who has fallen deep into dope addiction herself. The characterization and the plot are both top-notch, but the period details are what sells this. Seriously, I read a lot of hardboiled crime and noir from the 40s-60s and if you told be this was written back then, I would have believed you. One of the best noir novels I've ever read, from any period--period. Check it out, but be warned: this is Noir with a capital N. The ending is devastating in the best noir tradition. Not for the faint-hearted. Another modern crime novel I would have believed was written in the mid-twentieth century. (How do these people do that?!) 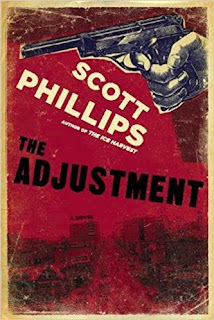 This one is from The Ice Harvest scribe Scott Phillips, and like that novel, is set in Kansas, though The Adjustment takes place just after WWII. Wayne Ogden is perhaps the most unlikable protagonist I've ever read--and I've read lots of Jim Thompson and Charles Willeford--so if that's not your cup of tea, skip this one. But if you're a fan of Thompson or Willeford and like your crime fiction tinged with misanthropy and nihilism, check this one out. Though it's another period piece, this one couldn't be more different from the previous two books on this list. 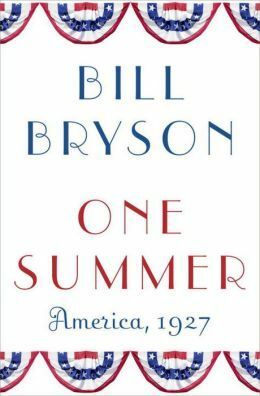 Bryson is one of the best nonfiction writers working and though I'm only 100 pages into One Summer, I feel no reservations adding it to this list. 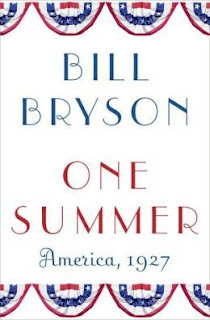 If you're a fan of American history and/or great writing, this one is for you.